Today I finished my first cowl for “The Great Cowl Kal“. The designer Liz Abinante has designed the cowls for this KAL and is leading it. I could not resist joining this knit-along. 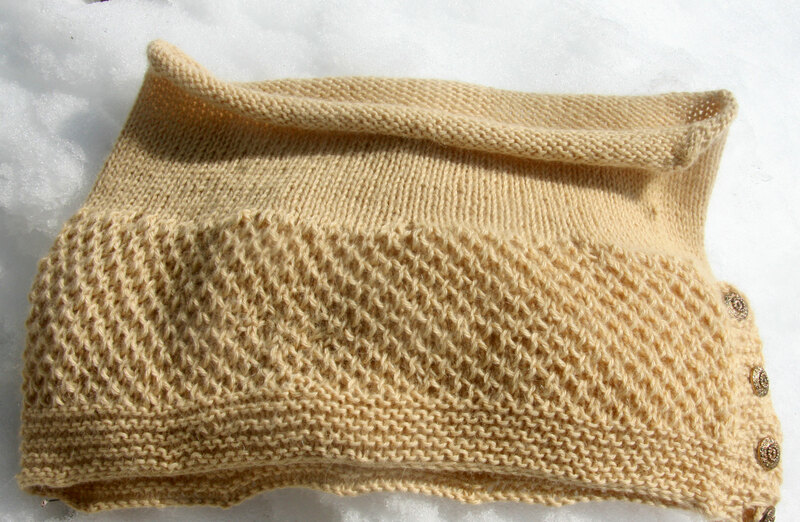 I am going to try to knit 5 cowls in 50 days. You have 10 days to knit the first pattern which is what I just finished. If you finish in time and post photos of the finished object to her website, then you get the next pattern for free. This is a challenge that sounded very fun to me. So on Wednesday or Thursday, whenever she releases the 2nd cowl, I will have 10 days to complete it so that I can receive the next pattern for free. I am also going to try to knit each cowl from yarn that I already own. So here’s the first finished cowl. This is Plymouth baby alpaca and I bought this yarn several years ago back in Arkadelphia! I’d never knitted brioche stitch before, and I loved it. It’s really fun to knit, and I love how pretty it is. I’m not thrilled with the bind off that I used. With this kind of yarn – which has little elasticity, I should have made sure that I used a really stretchy loose cast off method. As a result, it kind of curls under at the edge, which makes it difficult to get it to lie flat. Of course, regardless, I think Davey’s pretty cute in it! This entry was posted in Knitting and tagged feministy, Great Cowl KAL, Liz Abinante by cpeezers. Bookmark the permalink. That is a very neat knit-a-long. 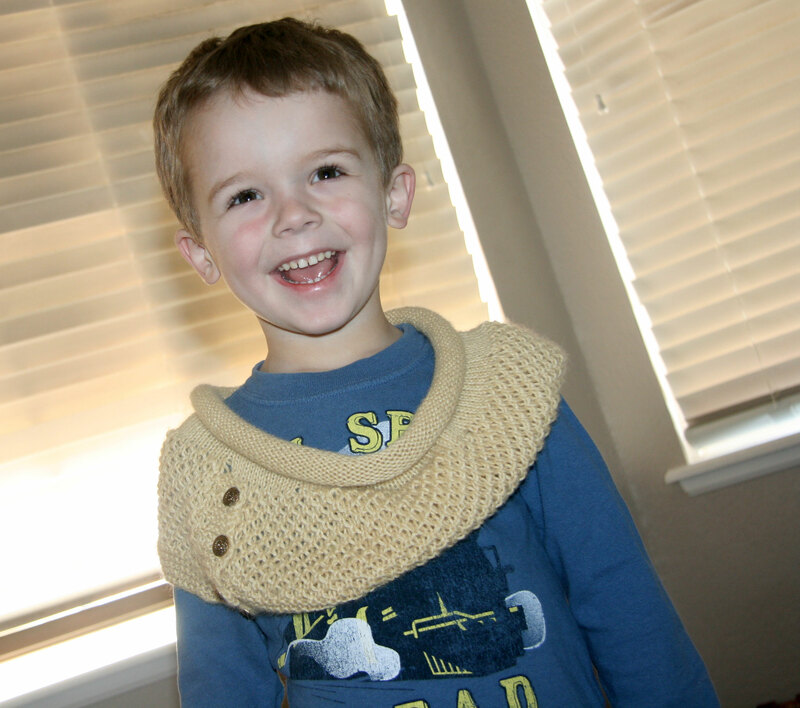 I love your first cowl. VERY pretty. This came out GREAT! And you’re knitting brioche. Wow! I find that difficult–never been able to figure out how to fix mistake. Good luck with your cowl challenge. 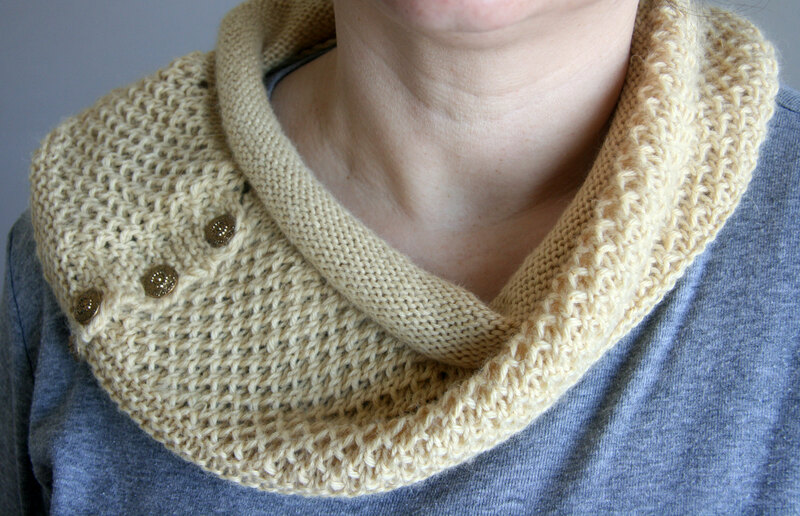 Windschief, by Stephen West, is my new quick cowl fav.